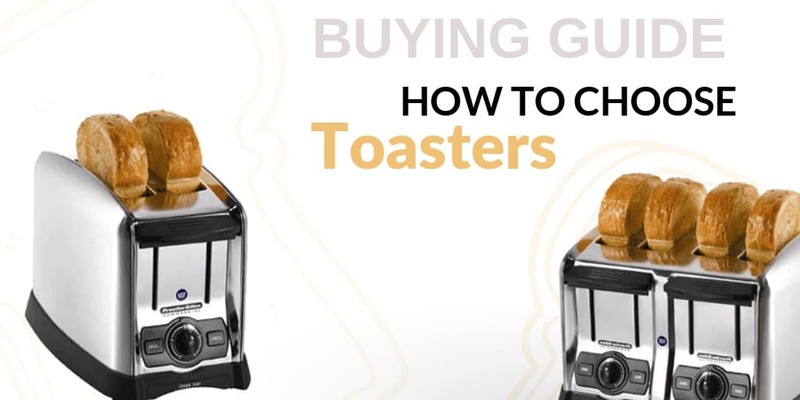 If you’ve been searching for a reliable manufacturer of kitchen equipment of all sorts, look no further than APW Wyott. This company produces a huge variety of cooking equipment and accessories for food service businesses in need of reliable, high-performance products. 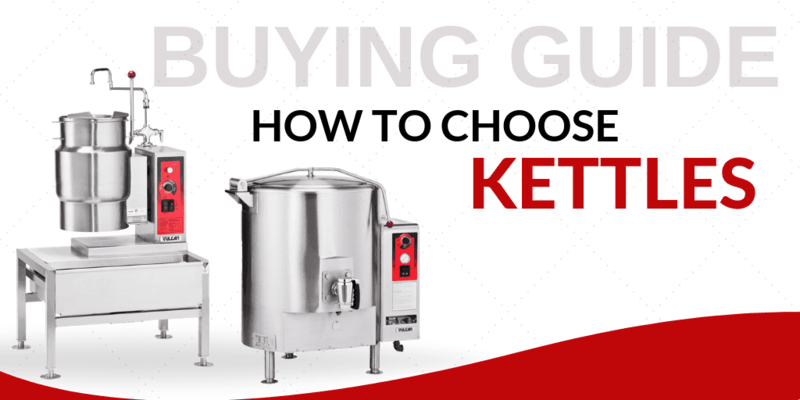 At CKitchen, you’ll be able to get the lowest prices and free shipping on APW Wyott from a fully authorized dealer. 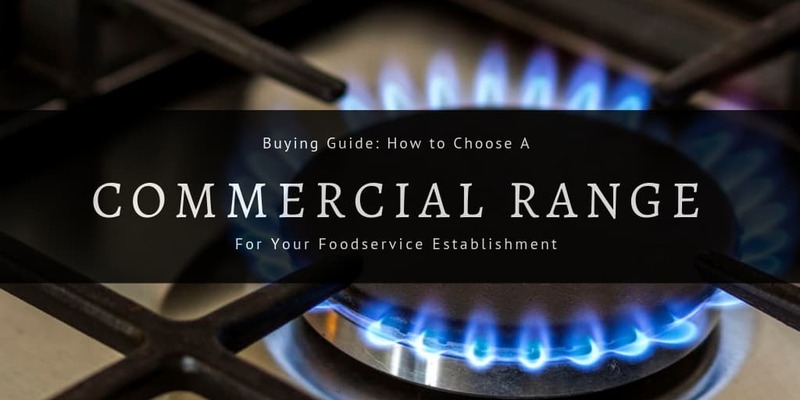 Browse through our extensive inventory today to find the perfect products for your commercial kitchen. 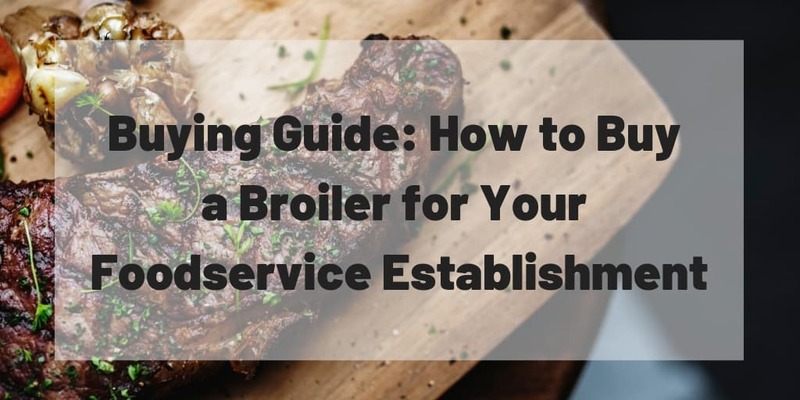 There are a variety of unique needs that every commercial kitchen has, whether it’s figuring out the fastest way to fry up crispy foods or keeping delicious dishes at the perfect temperature until they’re ready to be served. APW Wyott is dedicated to finding food service solutions for each of these challenges, which is why they offer such a vast range of cooking equipment and accessories. 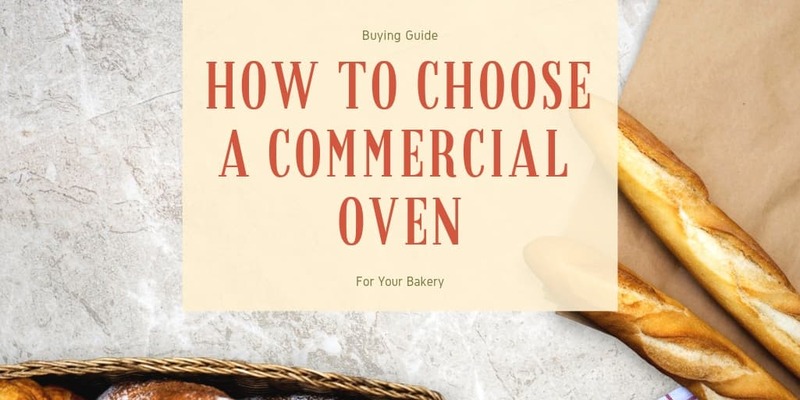 From fryers and griddles to ranges and ovens, they have a variety of high-quality options when you need to purchase or replace a key piece of equipment for your kitchen. You can also find a variety of display cases, cooling and warming units and hot dog equipment that can be used for convenience stores, concessions and other food service needs. APW Wyott produces such a diverse selection of products that their equipment accessories are used by a number of different food service enterprises. You’ll find APW Wyott equipment everywhere from upscale dining and fast food kitchens to supermarket, hospitality and institutional markets. The durable designs and reliable performance of these products have made them a mainstay in kitchens the world over. Shop at CKitchen today to find the best deals on these products and get free shipping with your purchase.